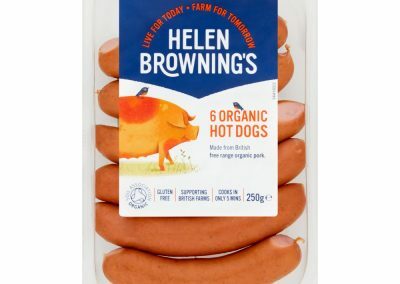 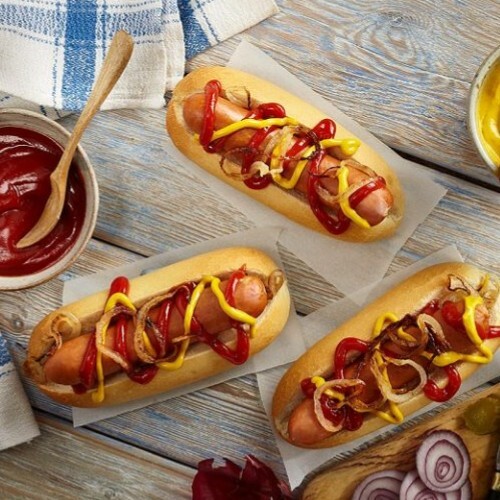 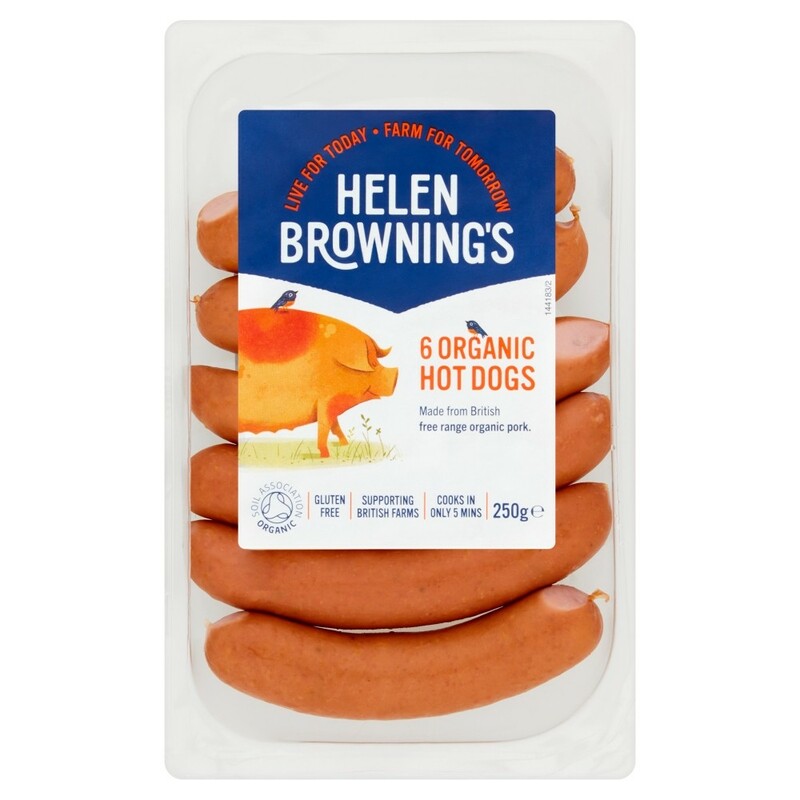 The hot dog reinvented, 96% free range UK farmed organic pork, no fillers, only prime cuts used. 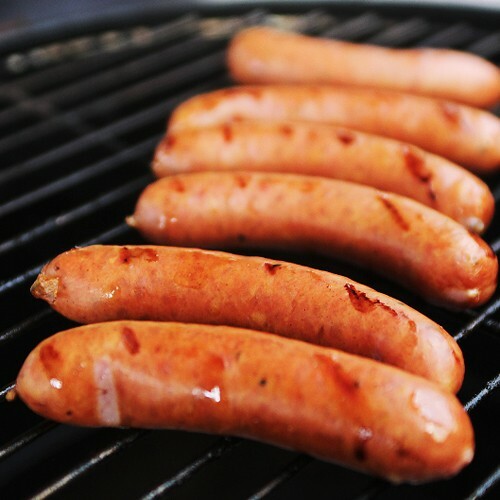 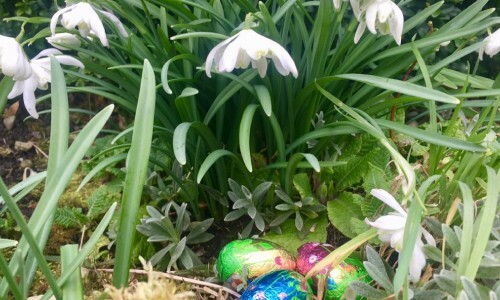 ♥ Cook in – just 5 minutes. 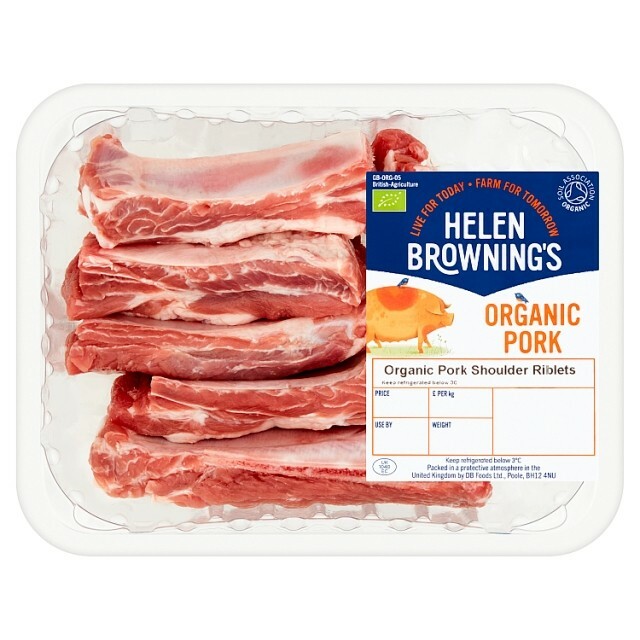 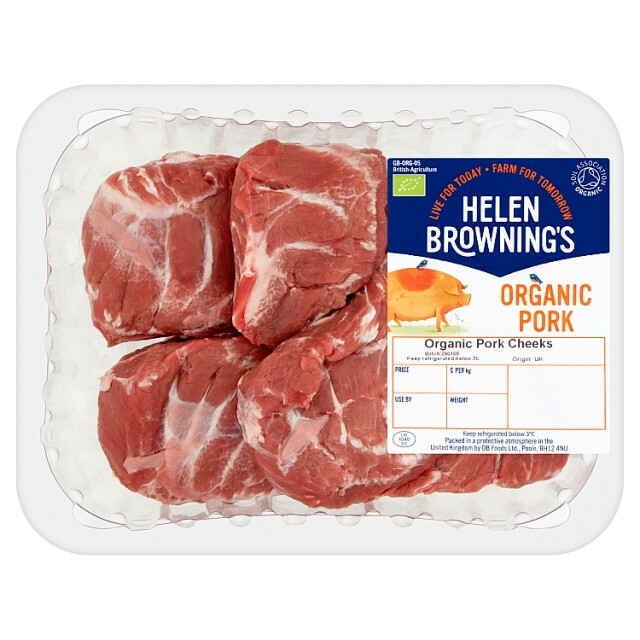 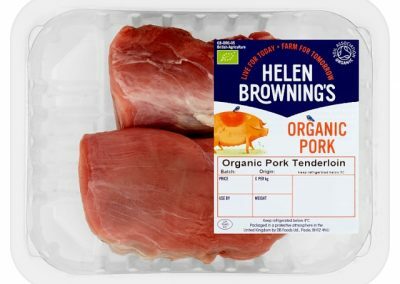 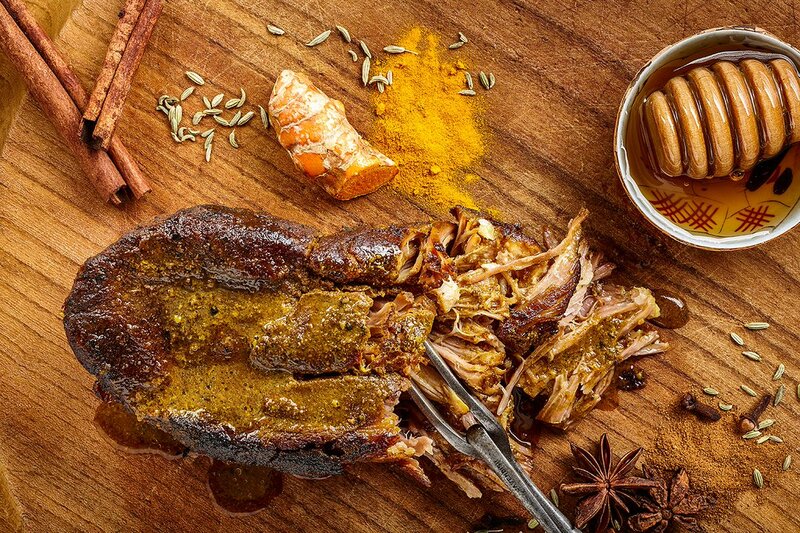 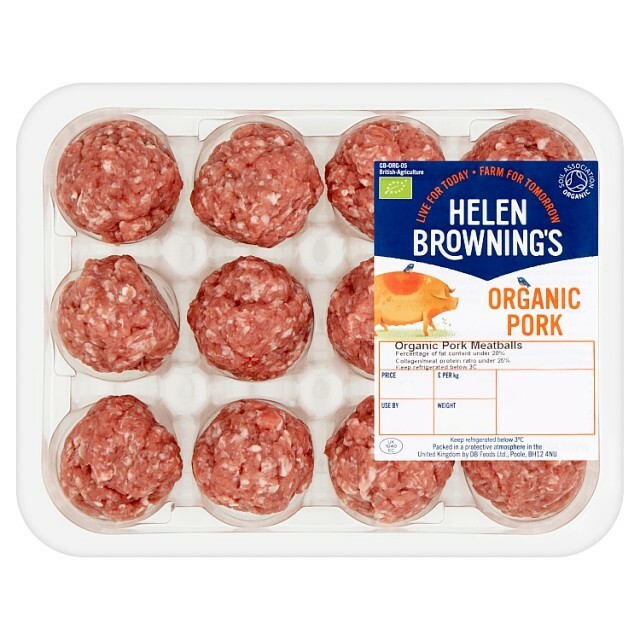 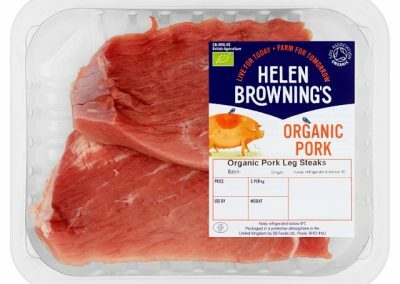 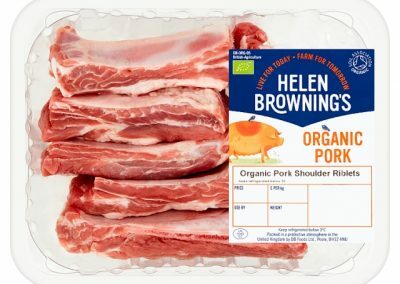 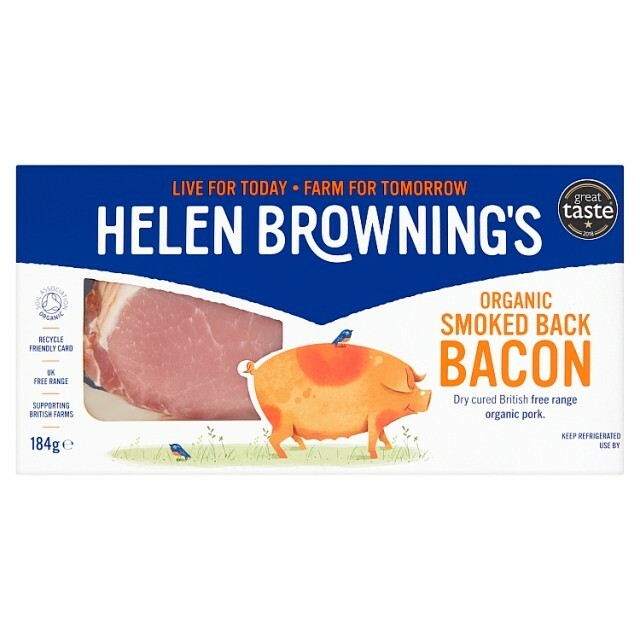 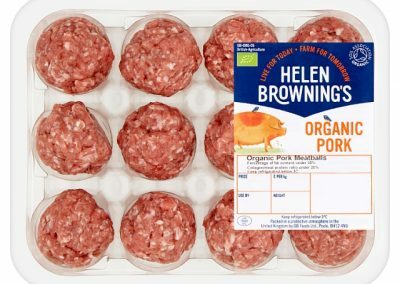 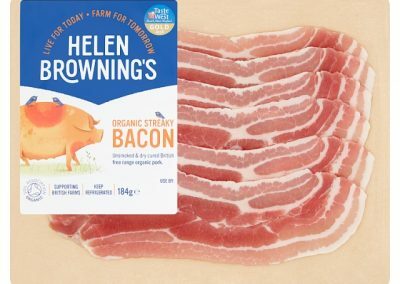 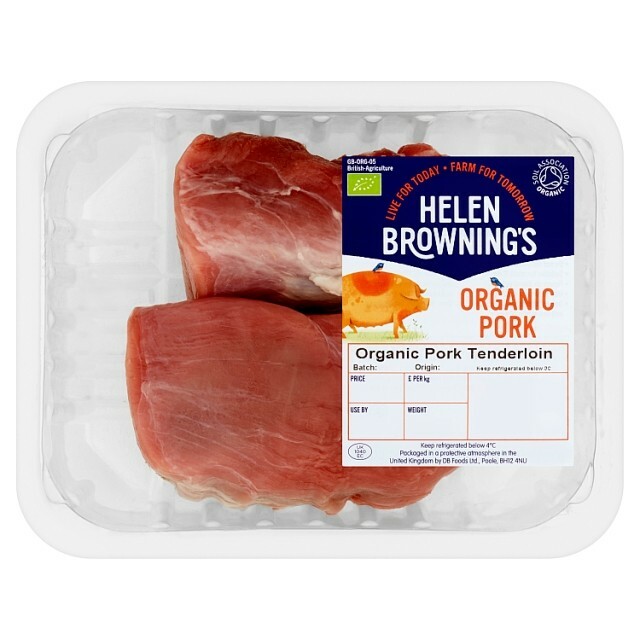 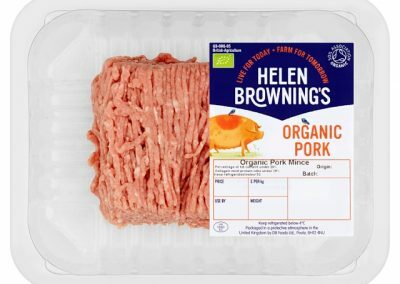 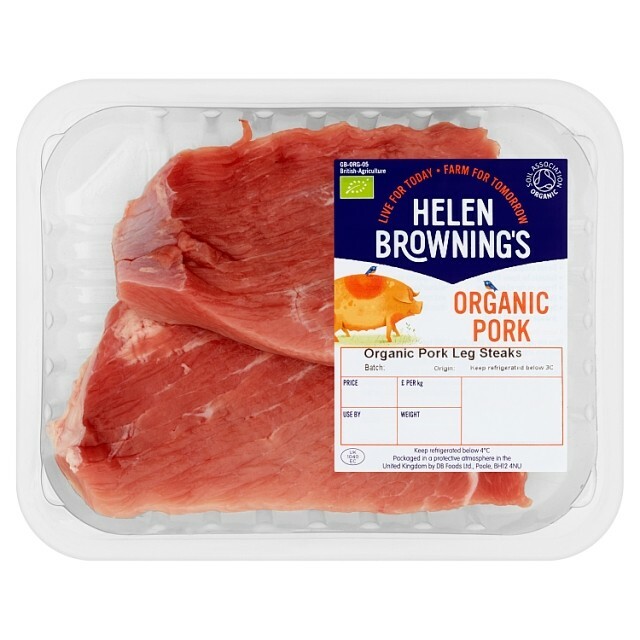 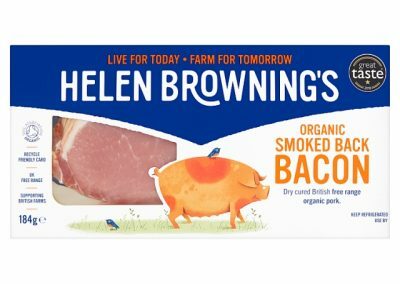 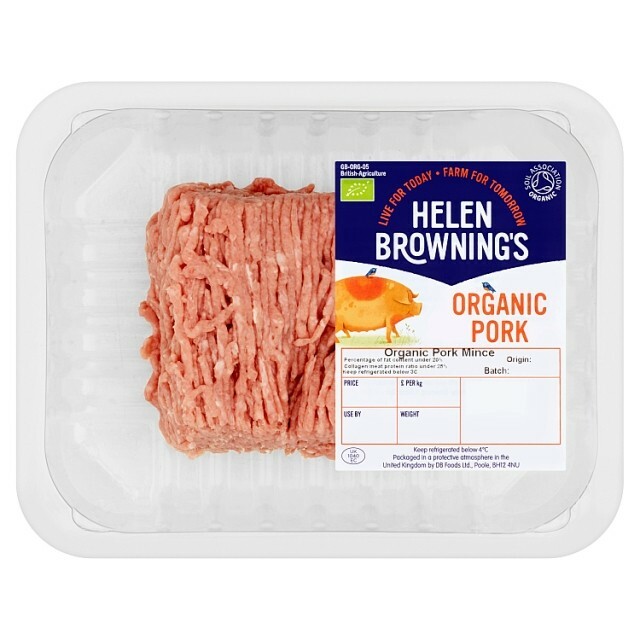 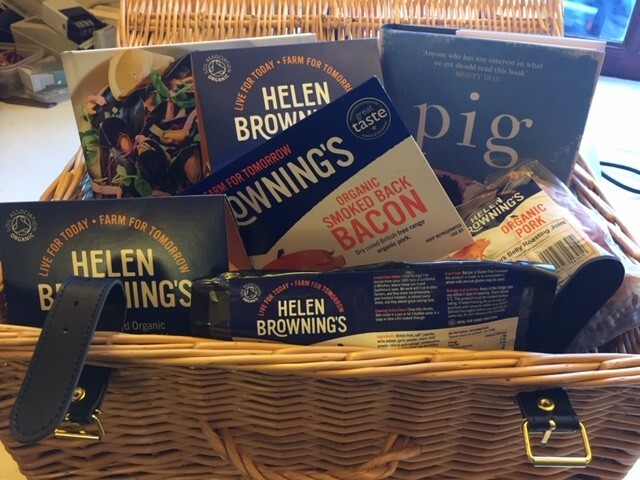 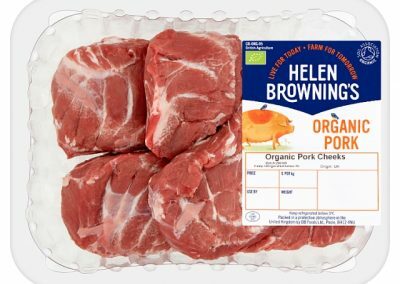 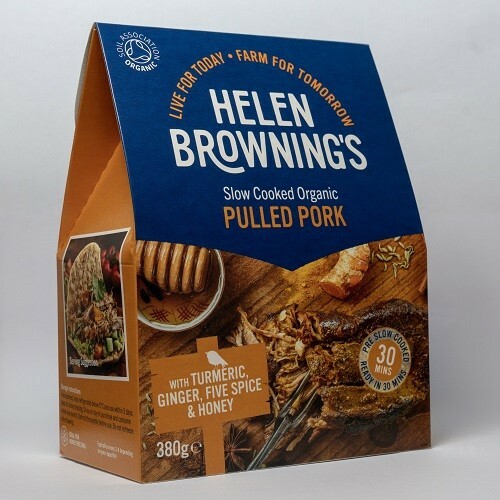 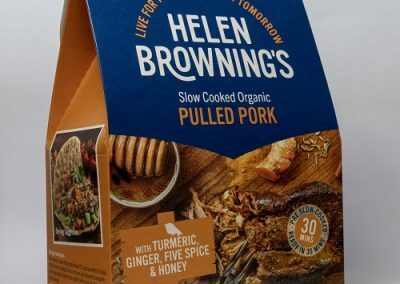 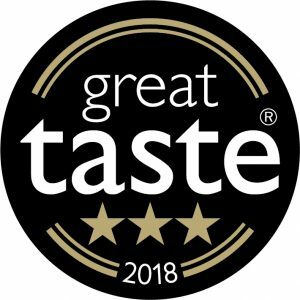 96% British organic pork, salt, organic herbs and spices (ginger, garlic, coriander, nutmeg, paprika, pepper, onions, caraway), stabiliser, sodium citrate, organic dextrose, antioxidant: asorbic acid, preservative, sodium nitrite, smoked: filled into natural casing. 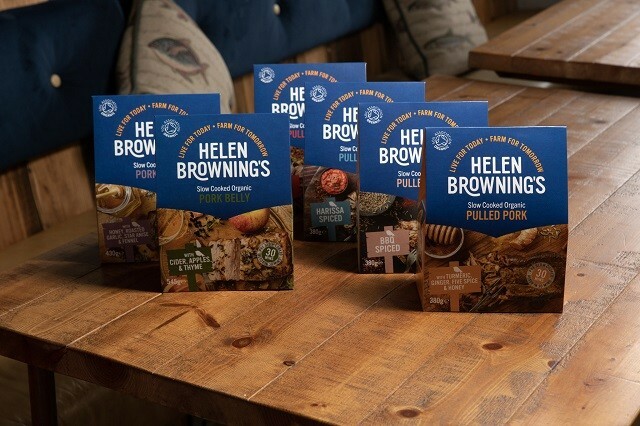 Free from genetically modified ingredients, free from gluten, free from nuts and nut derivatives. 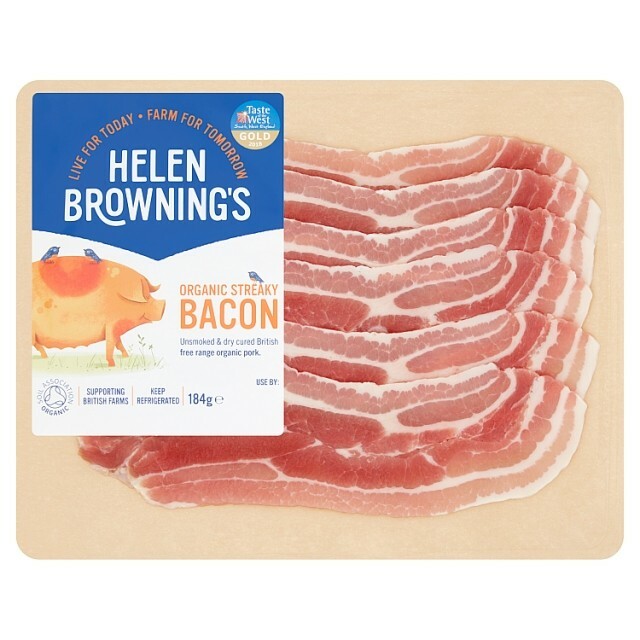 Produced in a factory that handles celery and mustard. 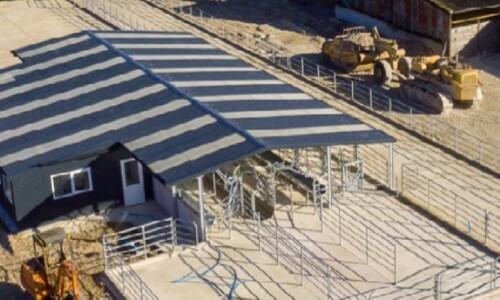 Packed in a protective atmosphere.